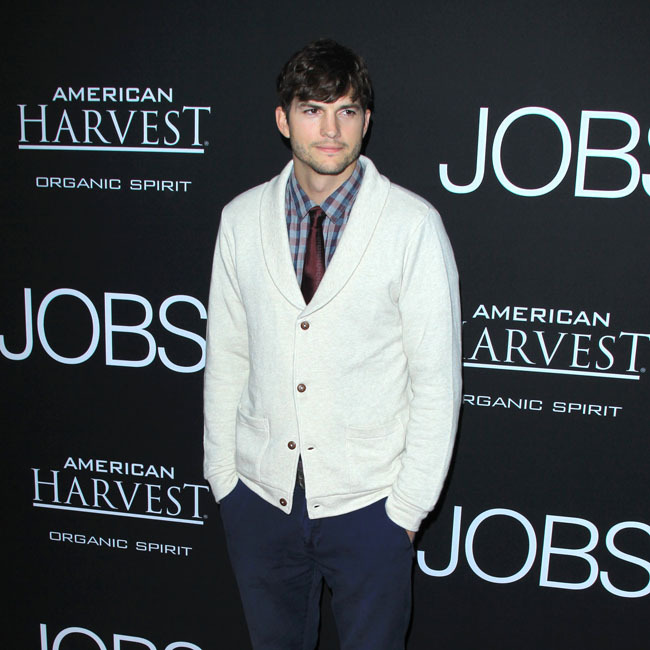 Ashton Kutcher spent a week "in the mountains" by himself when he split from Demi Moore back in 2011. The 40-year-old actor - who is now married to Mila Kunis, with whom he has two children, Wyatt, three, and Dimitri, 14 months - was married to Demi for six years before their separation in 2011 and official divorce in 2013, and the Hollywood hunk has now claimed he spent a week living in solitude in Montana in order to clear his mind following their split. He said: "Right after I got divorced, I went to the mountains for a week by myself. I did no food, no drink - just water and tea. I took all my computers away, my phone, my everything. I was there by myself, so there was no talking. I just had a notepad, a pen and water and tea - for a week." The 'That 70s Show' actor used the time to handwrite letters to all his former partners, which he eventually typed up and sent off as an exercise in closure. He added: "I wrote down every single relationship that I had where I felt like there was some grudge or some anything, regret, anything. And I wrote letters to every single person, and on day seven, I typed them all out and then sent them. I handwrote them all and then typed them out and sent them. All in all, the 'Butterfly Effect' actor admits the whole week was "really spiritual and kind of awesome." He added during an interview with fellow actor Dax Shepard for his new podcast 'Armchair Expert', Ashton added: "I was just doing what came to me. It was pretty wonderful."